You attempted to access members-only content. £100 non-refundable admin fee. 12 months membership free of charge if accepted. £55 non-refundable admin fee for curent members. 12 months membership free of charge if accepted. £100 annual membership fee payable in advance after first 12 months. Additional optional marketing add-ons including FSA Trainee Membership discount code, marketing courses on the FSA website/Facebook/Twitter accounts and ethical ‘FSA Endorsed Forest School Trainer’ branded clothing such as fleeces and T-Shirts. It is a requirement of FSA membership to agree to adhere to the member CODE OF CONDUCT for the duration of your subscription. A member who, following investigation, is found to be in breach of this code of conduct may, as an ultimate sanction, have their membership revoked. 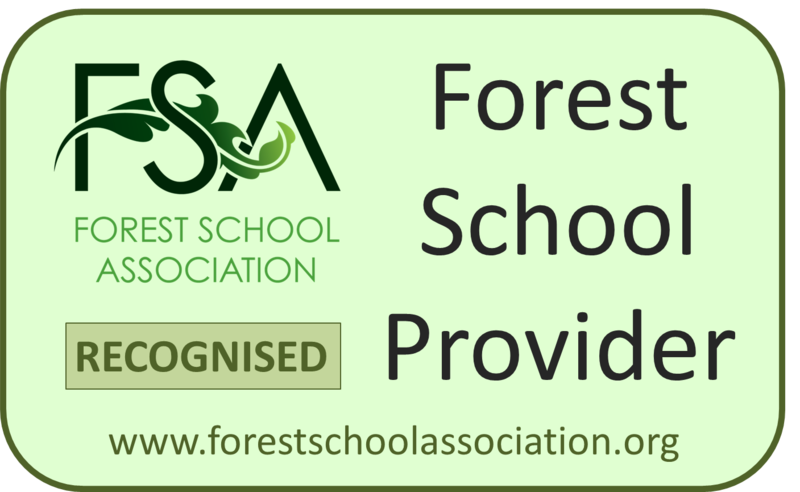 A route for those who train and assess Forest School courses to become a FSA endorsed through a rigorous Quality Assurance process. Through this scheme trainers can demonstrate they meet a variety of standards associated with providing quality training experiences in line with the 6 core Forest School principles. Presence on the public map and database of FSA Registered (after Stage 1) and Endorsed (after Stage 3) Forest School Trainers for those trying to identify a suitable trainer. Access to good practice and annual training for Forest School Trainers. An FSA membership discount code to offer to trainees (50% discount code made available to trainers upon Endorsement). Your students would be able to use the code to become members for £10. 10% discount on Professional Indemnity Insurance from Birnbeck Insurance. Voting rights within the FSA. 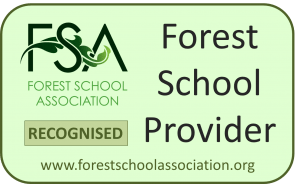 Additional optional marketing add-ons including marketing courses on the FSA website/Facebook/Twitter accounts and ethical ‘FSA Endorsed Forest School Trainer’ branded clothing such as fleeces and T-Shirts.